The Fox Club is For Sale ONLY at ABSOLUTE AUCTION Sealed Bid / Hybrid format. 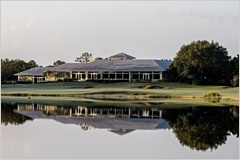 Don't miss this unique opportunity to own Martin County's PREMIER Golf & County Club at Absolute Auction! Private 18 Hole Golf Course ! 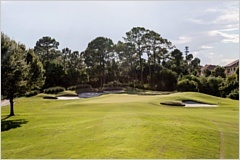 Situated on 300+/- Acres with Pine Tree Lines Fairways, Deep Bunkers, and Elevated Greens ~ 13,500 Sq. Ft. Clubhouse with Bar & Grill, Lounge, Pro Shop, and Locker Rooms ~ Memberships Currently Offered: Single, Family, and Social. Question - What is a sealed bid ''hybrid auction''? 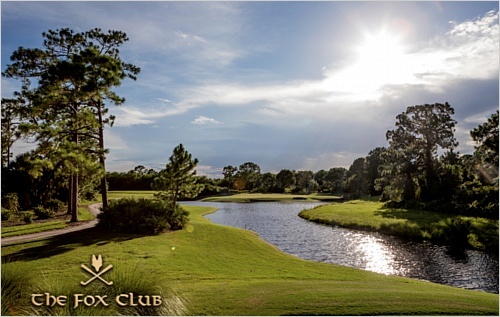 Playing golf at The Fox Club has often been described as ''taking walk through a nature preserve.'' 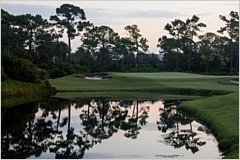 The course is skillfully designed to fit the land as it weaves in and out of natural Florida wetlands teeming with wildlife. 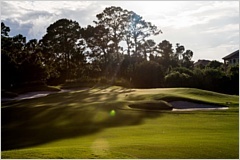 Each hole is separate and distinct with none parallel to another allowing the player to enjoy a peace not found on many courses. Selling to the HIGHEST BIDDER...REGARDLESS of PRICE! Online bidding available ~ contact our office for details.